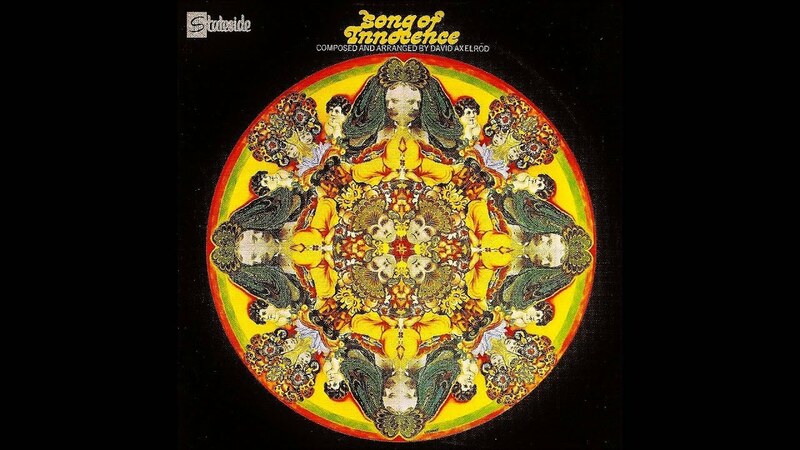 One of the greatest Psychedelic albums of all time. Axlerod’s debut LP is essential for anyone who likes their Psych mixed with a heavy Cinematic or Symphonic vibe. This a great opportunity to score this truly unique album since originals go for hundreds of dollars and even the most recent reissue from 2000 would set you back over $50. Take a copy home and try to count all the Hip Hop samples. This one I was completely unfamiliar with before getting the RSD list. A lost classic of 70s cinema that was just too weird for Hollywood to wrap their heads around at the time. It’s since attained a legendary cult status with restorations and plenty of critical acclaim. The soundtrack is an especially interesting element of this film. 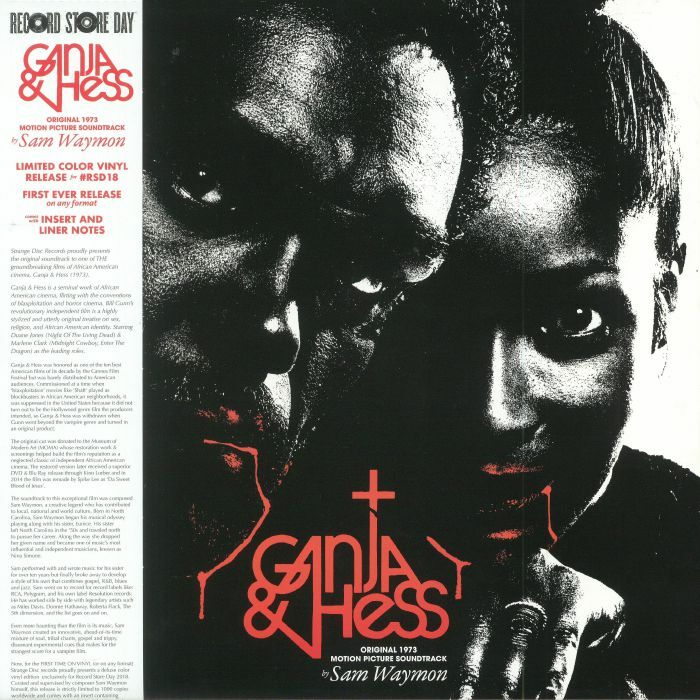 Composed by Nina Simone’s brother and longtime band mate Sam Waymon. The music a fascinating combination of Gospel, Avant-garde Jazz, Soul and Tribal influences. A thoroughly unsettling backdrop to possibly the most unique Vampire movie ever made. Easily the most recognizable Hip Hop sample of all time. Beyond classic Funky Soul track on 45. Essential for any DJ and perfect for any fan of Hip Hop or Soul. In the world of rare albums, there are those that are valuable due to limited pressings, interesting stories or bizarre circumstances. Then there is the even more rare class of albums with few copies in existence and truly next level music within. 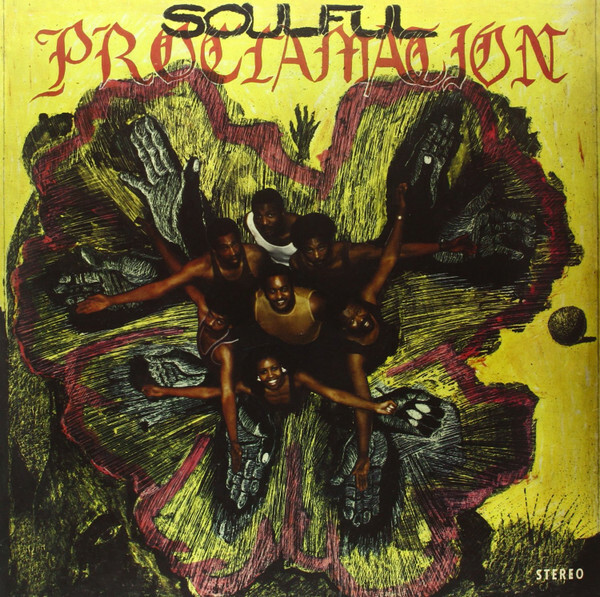 Soulful Proclamation is the perfect example of such an LP. This record slaps hard. Nothing but the funkiest bass lines, greasiest guitar licks, tightest horn sections and tastiest drums you’ll ever encounter. Don’t sleep on this one! Modern Harmonic have firmly established themselves as a leader in the field of reissue labels. Their Sun Ra “Exotica” compilation was my favorite Black Friday release and I can’t wait to get a copy of this new venture. The Cymbals / Symbols Sessions is a lost album recorded for the Impulse! label in 1973. The record features a more stripped back lineup and is supposed to be sourced from the original reels and presented “as it was meant to be heard”. Gonna be great! Groovy Psych Pop gem perfect for anyone not trying to spend four figures on an OG copy. Fuzzed out guitars weaving around beautiful melodies and unexpected winding arrangements. The group was a favorite of The Rolling Stones’ Bill Wyman who produced their sole LP. The band ended up shifting directions and re-forming as Tucky Buzzard years later. This special RSD edition includes outtakes and unreleased material. First ever reissue of this 7″ from one of the coolest bands of all time. 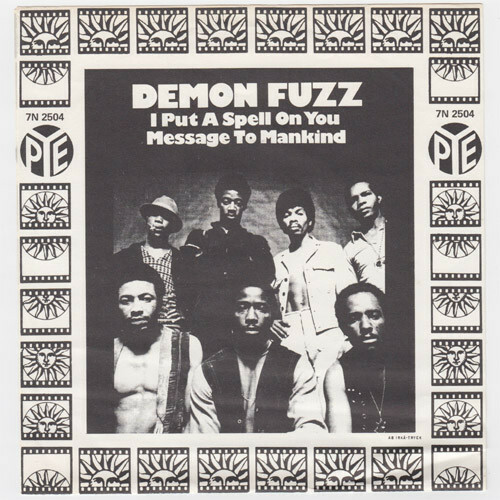 Demon Fuzz was an incredible group fusing Rock, Psych, Funk, Soul and Afrobeat. Includes a cover of Screamin’ Jay Hawkins’ signature tune and two other songs not included on their monster “Afreaka” LP. Brilliant 1968 score from the ultimate king of cool when he was on top of the world. Deeply funky and undeniably creative masterpiece available on vinyl for the first time ever! Incredibly cool Funk 45 being reissued as a full 12″ single to include an extended cut, B-Side and unreleased material. 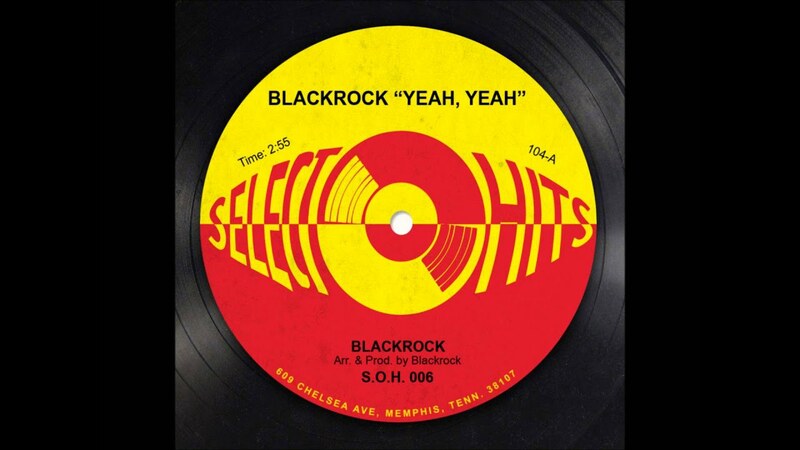 Original copies have attained an almost mythical status among DJs and collectors. Hip Hop heads will recognize sample work from Madlib, The Roots, Royce Da 5’9 and others. One of the most rare British Psych LPs ever made. Originals routinely sell for over $2000. This ain’t no soft hippie ballad outing. HEAVY fuzz guitars screaming over way out tracks. Essential for old school Psych fans. Comes with 7″, poster and booklet!